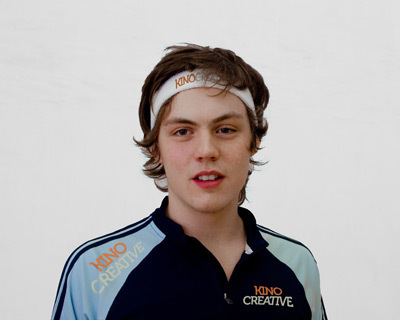 Kino Creative is sponsoring local squash prodigy, Richard Shellam, one of the most promising junior squash players in the north east of England. The sponsorship has enabled Richard to train with some of the UK’s best players this summer, before he heads to university. He said: “The training in Pontefract has been challenging; I’ve been doing group sessions with some of the top pros in the world. It’s helped get me in shape for the North of England junior championship, which begins in September.